I'm linking this card up to the Unity Stamp 'Friends With Flair' Friday post. The caravan is from the set "Destination Happiness" and the tree is from "Could I be any Cuter", both Unity stamps. 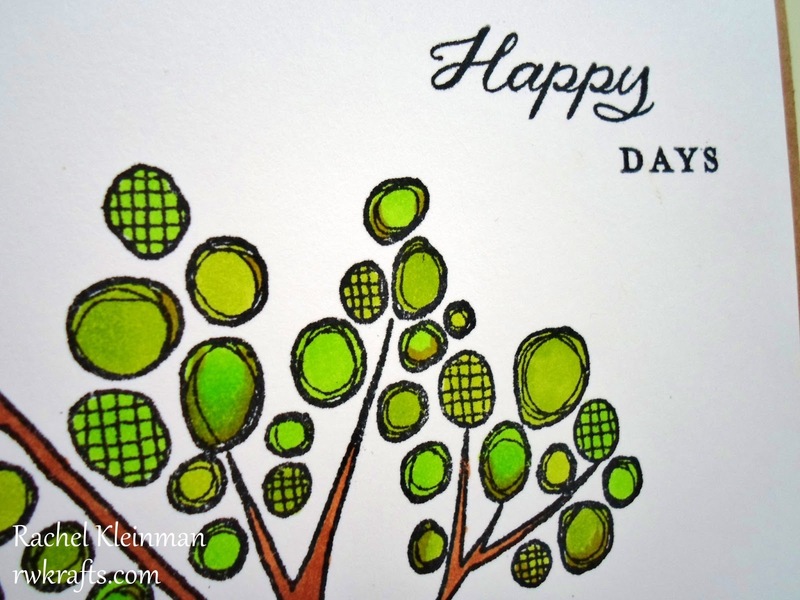 The sentiment is from Papertrey Ink "Happy Hexagons". Both images are colored with a variety of Copic markers. The camper was stamped separately and fussy cut onto the card. That's a very cute card! LOVE this fun scene! 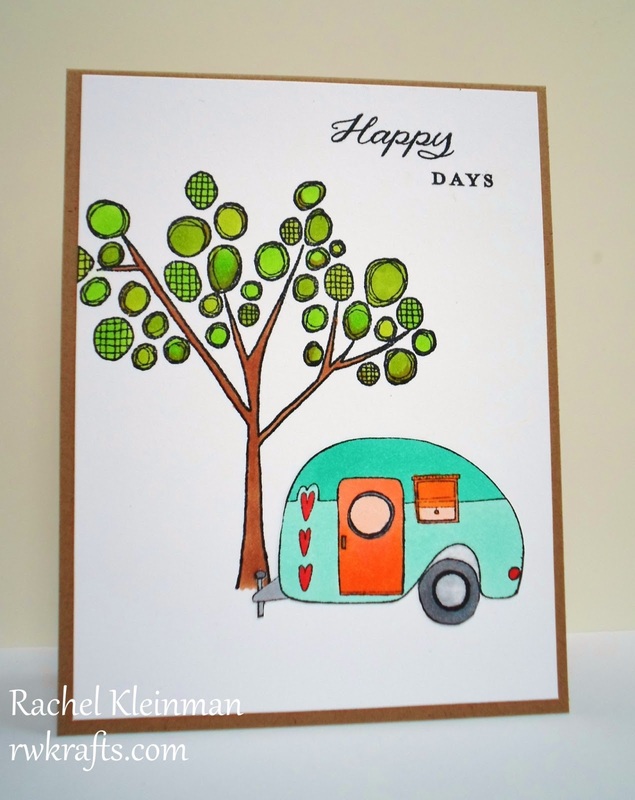 Cute little trailer and loving the tree image! What a fun and cute litte card. and it so happy looking! LOL! Love the stamps....ADOREABLE card Rachael and it is a winner!!!! Wooohoo yep made it to Friday and on hols for 2 beautiful weeks...yipeee. Fabulous CAS card. Love your color choices. What a sweet card for your parents! Makes me miss camping!! This is such a lovely card, Rachel! Love the images. Congrats to your parents!! So cute! Love that little trailer! Love that little trailer! Adorbs! This card is a winner in my eyes, too. I love that vintage camper. Congrats to your parents! Nice. And even greater because it is for your parents. 37 years is a lot. Congratulations!!!! Super cute! I had to laugh at the camper not being outdoorsy enough! 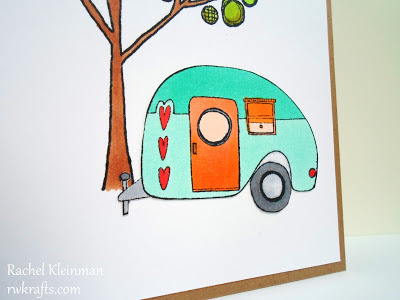 I really love that camper stamp! I think I have that tree somewhere! After seeing your vacation post I see what you mean about not being outdoorsy enough - it has doors.